Eddy Tree Service and Stump Grinding is a family company based in specializing in stump grinding and tree trimming, pruning, and removal. We offer a professional service and maintain modern equipment. Our qualified, experienced, and safety conscious team can provide you with the information you need to make the right decision about your trees. 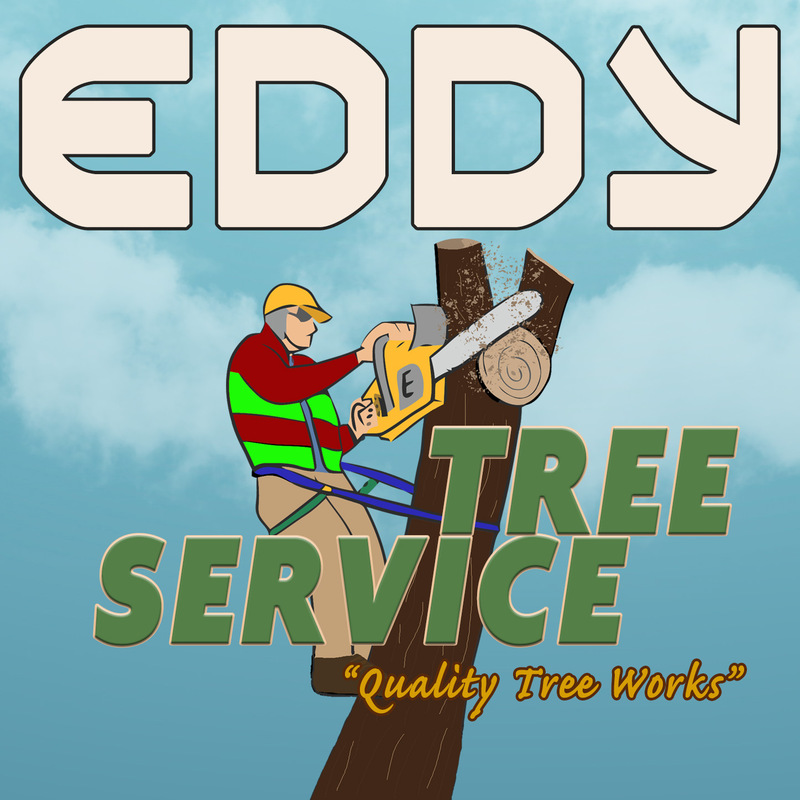 Eddy Tree Service and Stump Grinding have been looking after the needs of both residential and commercial customers in the Atlanta metropolitan area and surrounding region for over 10 years. Whether you need to have a dead tree removed, clean up your yard after a storm or simply want to enjoy more sunlight in your front or backyard, we can assist you. We bring the proper equipment and expertise to get the job done safely while taking great care of your property.